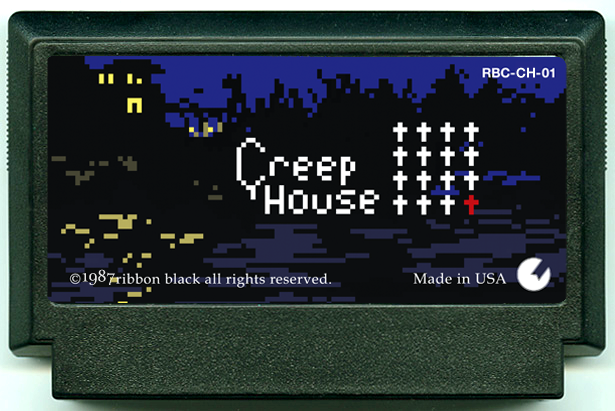 Creep House by Ribbon Black. Play the role of one of 16 children on a camping trip to the lake. Where did your friends go? Wasn't that house on the shore supposed to be abandoned? A horror RPG with light action elements. The system in which enemies can continue to act if you don't make choices fast enough added more tension than the typical menu based encounters in RPGs. Happy October! Well, I'm reposting these on my new blog in March but pretend it's October alright?